Would you like to know which species reside on your property? Want advice on how to be a good steward of your property? 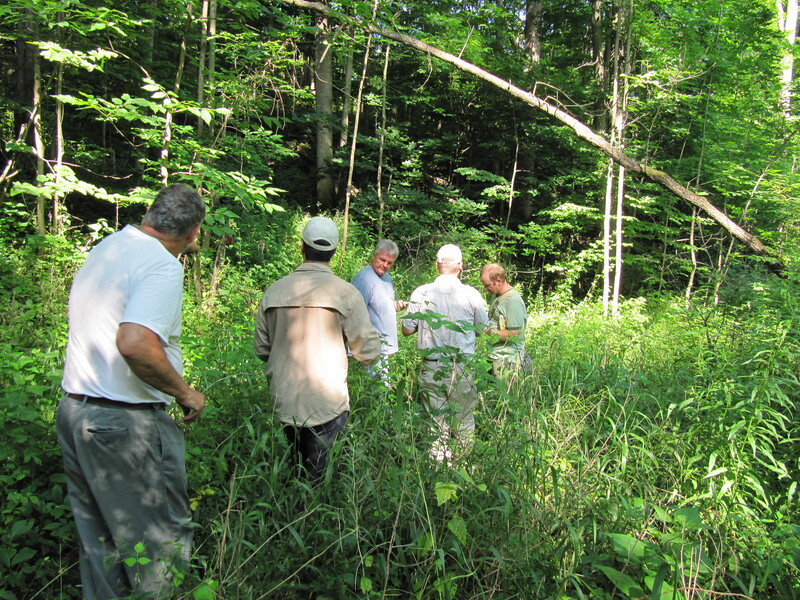 The Niagara Land Trust has experienced and well-qualified volunteers who will donate their time and expertise to help you identify the species on your property. They can also offer advice on how to maintain and enhance the conservation value of your property. Contact us to arrange a visit from one or more of our volunteers.